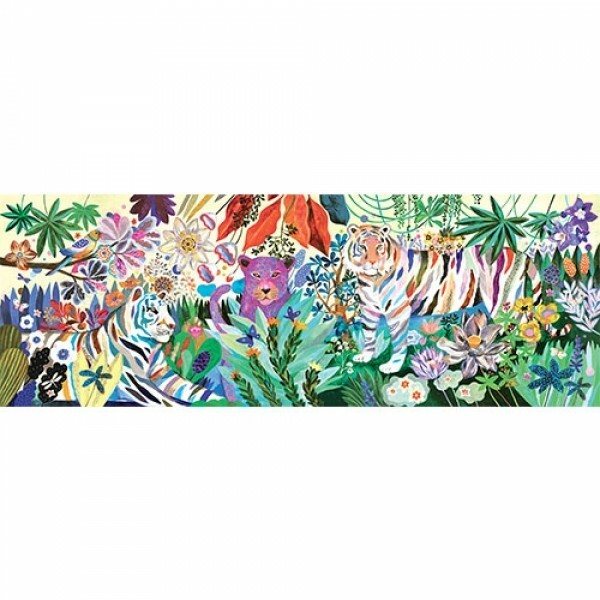 Rainbow Tigers is a new jigsaw puzzle from Djeco which features stunning illustrations and vivid colours. This 1000 piece jigsaw puzzle is not for the faint-hearted! Two striking tigers either side of a stern looking leopard are beautifully illustrated in a jungle scene full of the colours of the rainbow. 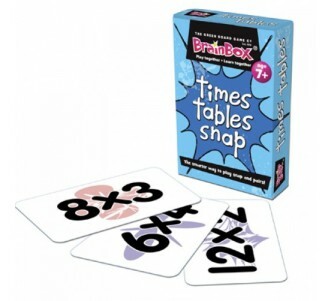 This puzzle will challenge and entertain the whole family!